Lake Tahoe shopping is it’s own recreational activity. 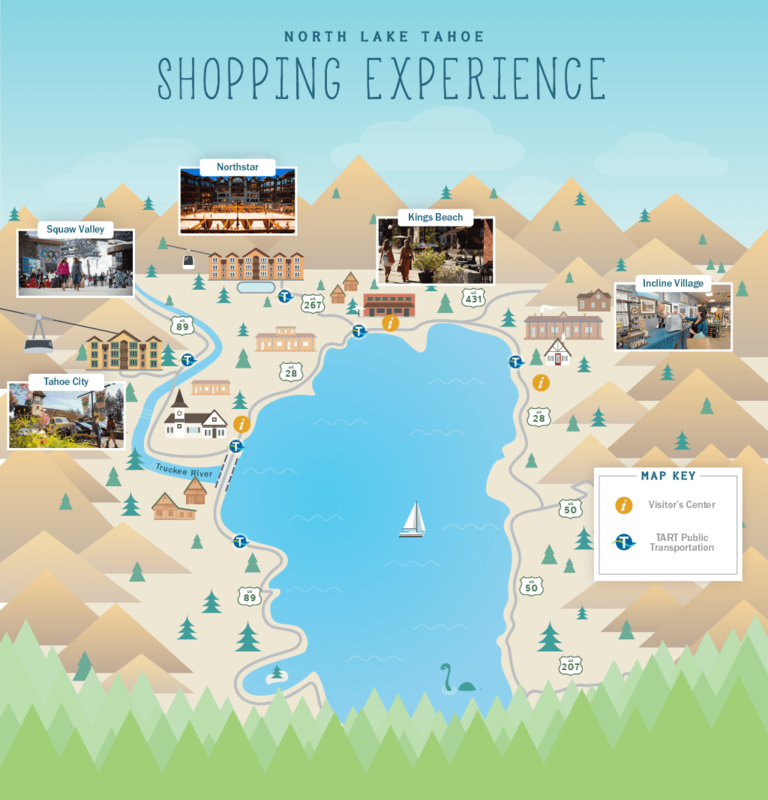 Each of the North Lake Tahoe resorts and towns offers a distinct selection of local boutiques, shops and markets. Check out our shop local program. Scroll down for a list of shops in our area.